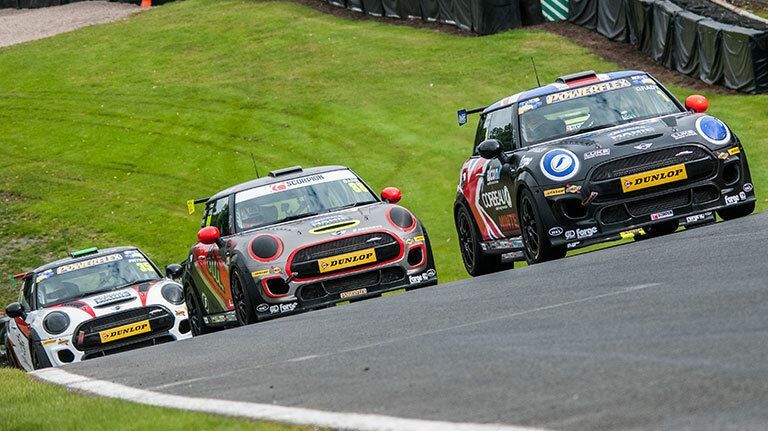 Sportscar racing champion Lewis Brown will make his debut in this year’s MINI CHALLENGE JCW Championship after joining the AReeve Motorsport team. Brown joins the CHALLENGE having won last season’s Ginetta GT5 Challenge Championship, which runs alongside the MINI JCWs as part of the British GT and BRDC British Formula 3 support package. 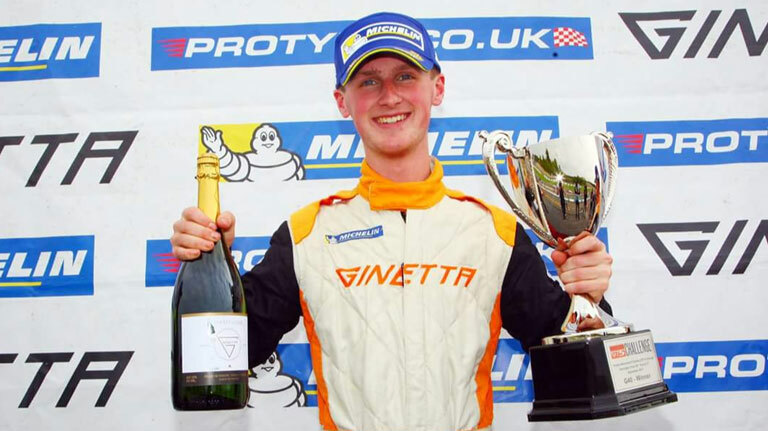 Prior to that success, Brown has been a frontrunner in Ginetta’s Junior Championship, finishing third overall in the points in 2015 and 2016. “The grid is shaping up to be a seriously competitive one and it’ll be a good test of how much I’ve developed as a driver competing against them all at some of the best tracks in Britain. Brown took seven race wins on his way to the Ginetta GT5 title last term, but will now switch his focus to the 265bhp JCWs. “I’m really excited for the 2018 season and I can’t wait to get started in the new car,” Brown, who is part of the British Racing Drivers’ Club Rising Stars programme, told Motorsport News.